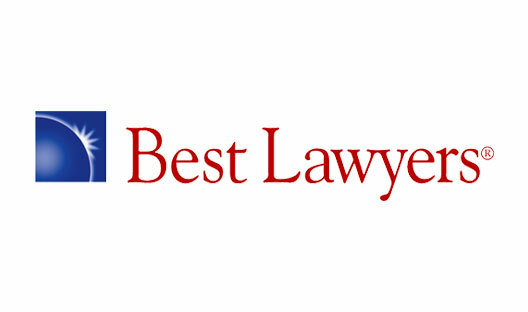 Tribal lawyers Gabe Galanda, Anthony Broadman and Ryan Dreveskracht were each honored by Super Lawyers magazine for 2015; Gabe as a Washington “Super Lawyer” and Anthony and Ryan as “Rising Stars,” in the field of Native American Law. Among their other accomplishments, Gabe, Anthony and Ryan have tried several cases---to verdict---for Indian clients in recent years. They have tried Indian civil rights, employment and gaming cases before federal, state and tribal court judges and juries, prevailing in the majority of those trials. Gabe is an enrolled member of the Round Valley Indian Tribes of California. He currently sits on the National Native American Bar Association (NNABA) Board of Directors, chairing the group’s “Include Indian Law on State Bar Exams” Initiative. Gabe is a past President of the Northwest Indian Bar Association and past Chair of the Washington State Bar Association (WSBA) Indian Law Section. Anthony is past Chair of the WSBA Administrative Law Section, and author of “Administrative Law in Washington Indian Country.” He is a former Trustee of the WSBA Indian Law Section, and also serves as Editor-in-Chief of the Section’s Indian Law Newsletter. Prior to joining Galanda Broadman Ryan was a law clerk to the Honorable Kathleen Kay, in the U.S. District Court for the Western District of Louisiana. He currently serves as a Trustee of the WSBA Indian Law Section and as the Managing Editor for the National Lawyer’s Guild Review. Newer PostTenth Circuit to Utah: "Stop Illegally Prosecuting Indians. Or Else."